Six Seconds’ Brain Brief Profile provides valuable data on people’s strengths and weaknesses. These slides compare two candidate’s profiles and discuss who would be a better fit for the position- a great way to familiarize yourself with these amazing tools! This 40-60 minute session introduces Engage Intrinsic Motivation — it uses the Brain Discovery Profile to help participants look at the link between using personal talents and increasing motivation. This module is only available to EQPC (old EQC) grads. 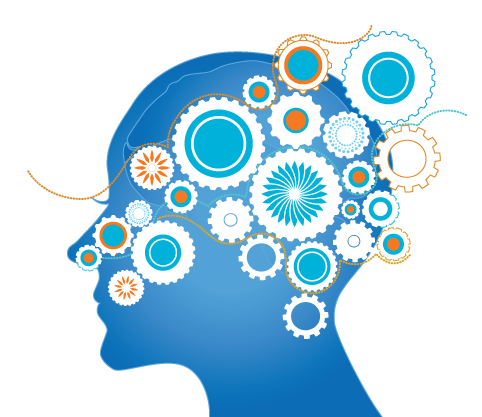 In this three hour workshop you’ll use the Brain Brain Profile to introduce EQ, and look at Recognizing Patterns and Exercising Optimism as two key EQ competencies for innovation. Topics: What is innovation? Neuroscience of Stuck EQ Tools for Spark This module is available to Certified EQ Practitioners with a Premium membership.